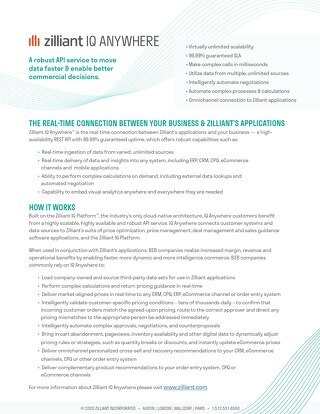 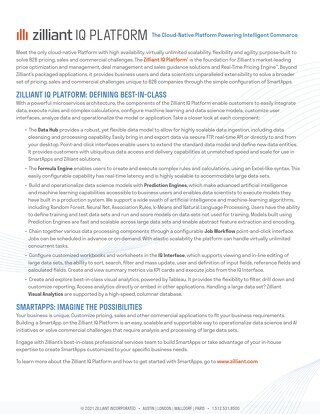 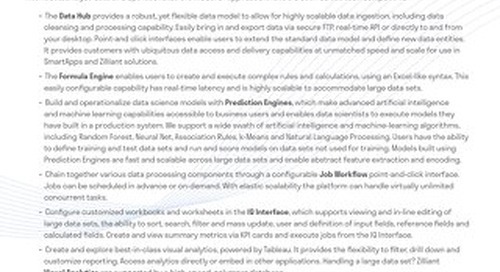 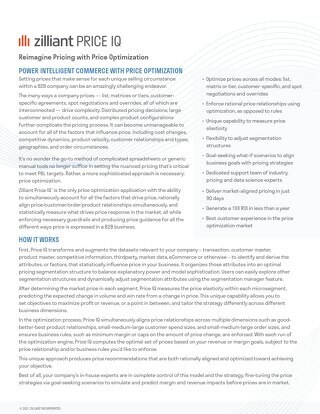 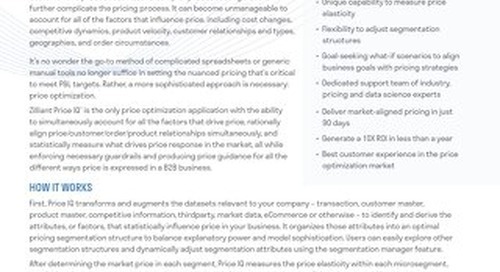 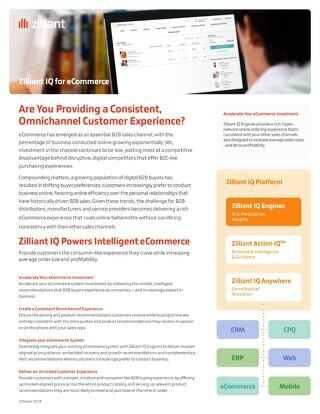 Zilliant Sales IQ is one of the AI-enriched engines that powers the Zilliant IQ platform. 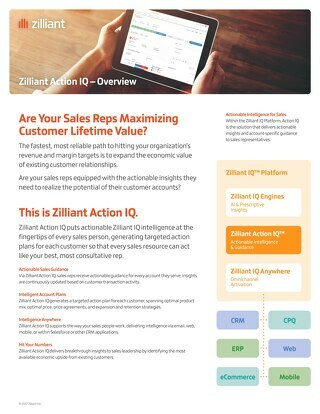 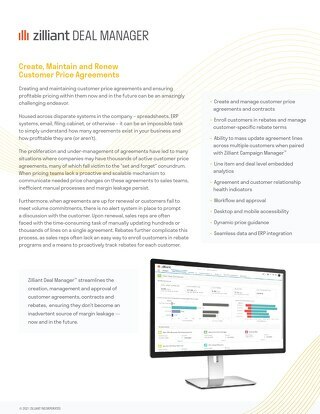 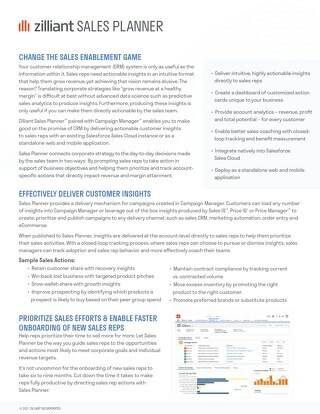 Sales IQ is the only artificial intelligence sales analytics software that provides actionable insight about the best cross-sell, up-sell, and customer retention opportunities within existing accounts. 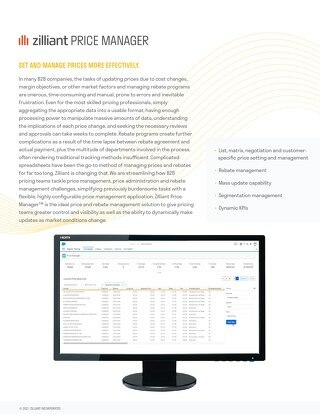 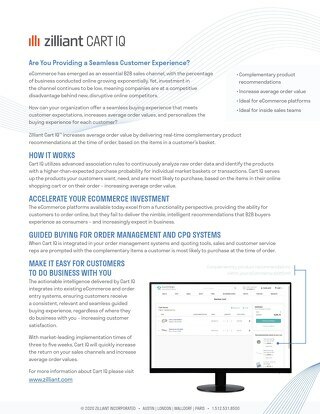 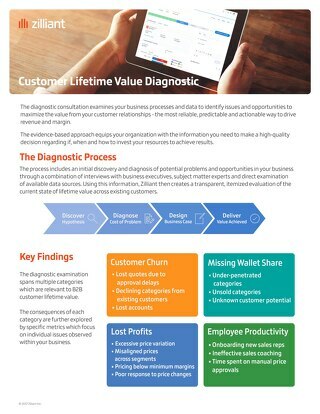 With market-leading implementation times as short as 6 weeks, Sales IQ will quickly maximize your sales strategies and increase your top line sales revenue and profit.